What comes on your mind when you listen to silhouette? Well, the silhouette is a reflection of the outline of a person or a thing when it is kept on against the sun. You will not be able to see the thing; you will just see the shape. Clicking that very thing in the frame is named as silhouette photography. 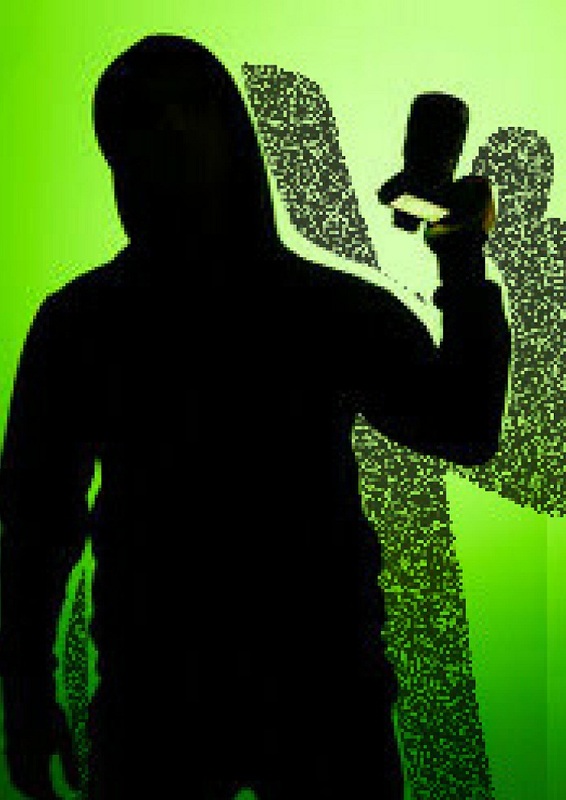 A silhouette photograph is considered as the medium of conveying a message through the momentum of the body of the subject. It is very difficult to do because you cannot see or show the facial expression. Shooting the silhouette photograph is very difficult for the beginners. For making this happen, you need to have some silhouette photography knowledge. 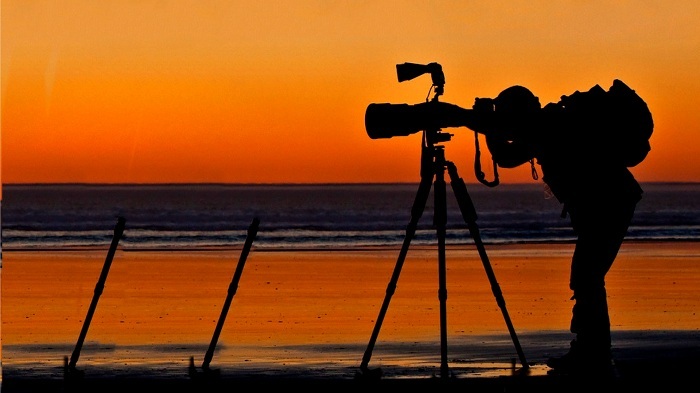 Here we bring you some great silhouette photography tips for beginners below. Whatever you do in life, you should plan before starting. 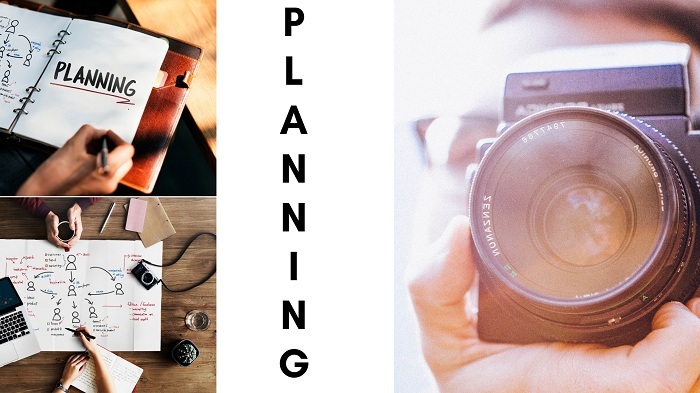 Without planning, things do not go well organized. As silhouette photography is a tough one, you need to plan what things to do before and during photography silhouette. 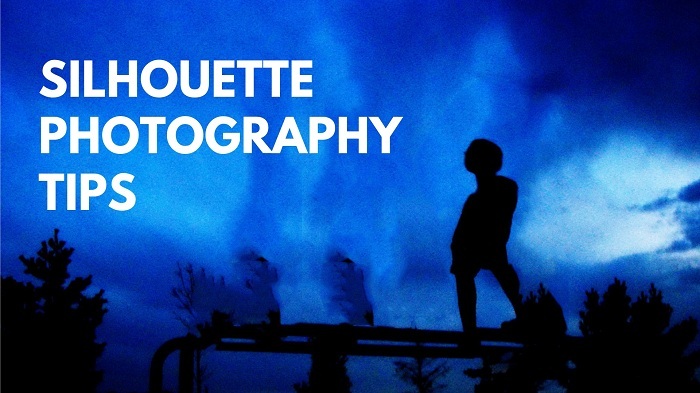 Before going for Silhouette Photography, you need to research about that. You have to know which camera and lenses work better. You have to plan what time you should go for silhouette photography. You should set the timing correctly. You have to plan what equipment and what gadgets you need for silhouette. Most importantly you have to plan which place you want to go and take silhouette photographs. In photography, there are certain cameras work good for certain type of photography. There are some cameras of Nikon and Canon which are having amazing settings and can be clicked great Silhouettes. There are some COOLPIX cameras in the market which has come new in the market, are specialized to click Silhouette photographs. You also should choose the proper lenses for clicking silhouette. 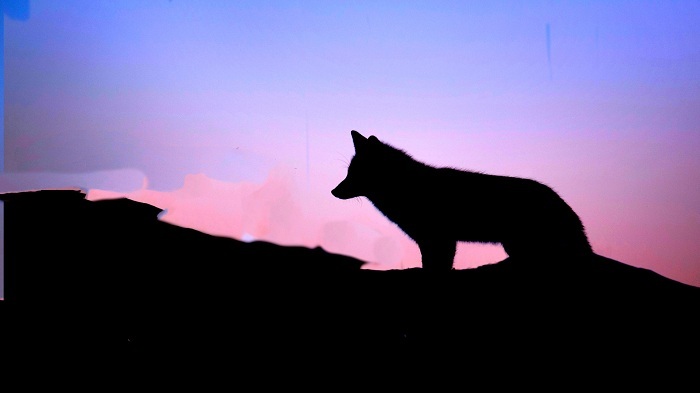 A silhouette photograph should be wide and loud so that the subject is properly being understood. So you should go for long focal length lenses by which you can click photos wider and can also focus your subject well. As we know that in Silhouette photographs, only the shape and the activities can be shown. To get better silhouette photographs, you should choose better subjects/models which actually can give you amazing shots. You should take some trial shots with your subject first and see if they are expressive enough or not. If the body language is not expressive enough, your silhouette photography may fail to impress people. So when you are choosing your subject, make sure that it can give your that thing by the frame of their body by using it in different ways. 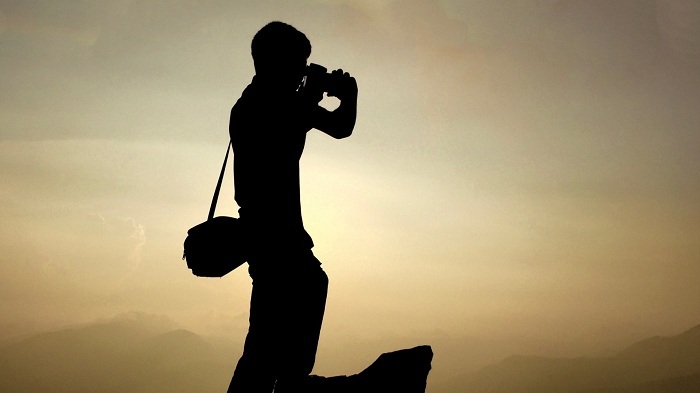 Doing that, you will be able to get a good subject to click and thus, you can get some great Silhouette Photographs. Silhouette photographs are taken very hardly by photographers. The consisting outlines are being captured to portray the message you want to give through the photograph. It is nearly impossible to click amazing silhouettes in close/congested places. So you need to select open locations for clicking silhouette photographs. In the indoors, the poses remains restricted due to the space whereas in the open spaces you can just make your poses wider which is required for silhouette photography. One other advantage of going for open space is you can get the natural light which is very important in silhouette photography. As an open space you can use, beach, roads, house terrace, field, riverbank etc. Most of the professional silhouette photographers prefer clicking Silhouette Photography in open locations. Lighting plays a vital role in every kinds of photography. In opinion of the professional photographers, the natural light is the best light you can use in photography. Silhouette is something which is created by the natural sunlight. The silhouette has to be natural and so you should use the natural sunlight only. When you put your subject against the sunlight, you get the natural light. Using flash is not a very good idea. Flash ruins the silhouette. So be careful if your camera is in auto mode. Turn off the flash before clicking the silhouette photography. Flash light of the camera will not give your photo a good light hence the photo will be ruined. So it is better to avoid using the flash light while Silhouette photography. Photographs do not look good when it comes shaky. To take silhouette photographs, you need the favor of the nature. 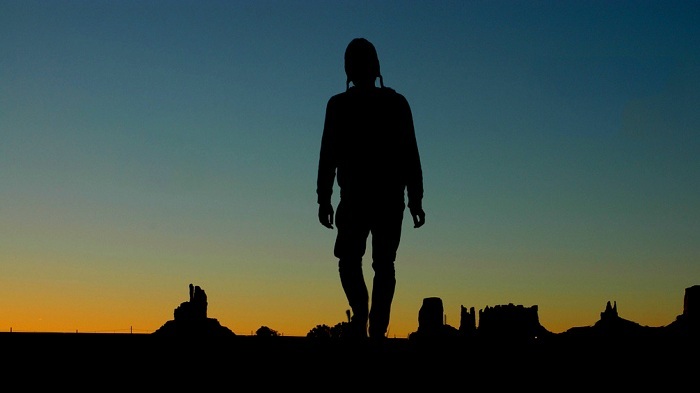 If the nature is in your side then you can take great silhouette photos. To get the nature or more specifically, the natural sunlight, you need to wait for that. Holding your camera and waiting for the right time makes your hands tired by which your hands may get shaken while photographing silhouette. To get rid of that problem, you should use the photography equipment named a tripod for photography. You can wait for as long as you can fix the camera on tripod. You can click photographs still which are not shaken. Camera setting is very important for photography. You have to set your camera rightly while doing silhouette photography. Activating auto mode while silhouette, is not a very good idea because it restricts your experiments. So it is better to turn on the manual mode of your camera. 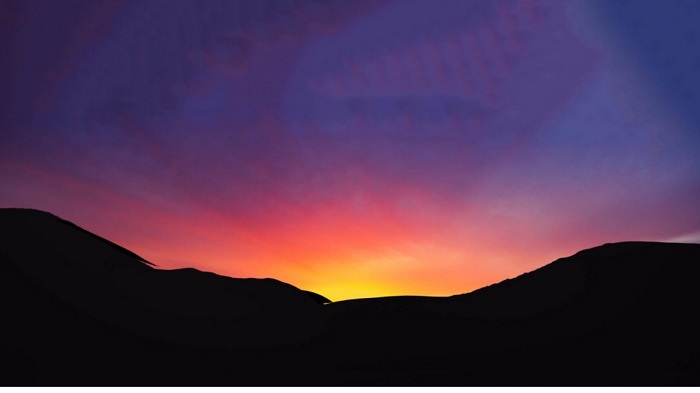 In silhouette, you have to set the shutter speed, aperture and ISO very precisely. You can get a variety of shots in different exposures by activating the manual mode on. The best thing about shooting in manual mode is, you can keep increase or decrease your settings anytime you want to. The flash will also not appear automatically while shooting silhouette. Focusing in photography is one of the most important things. 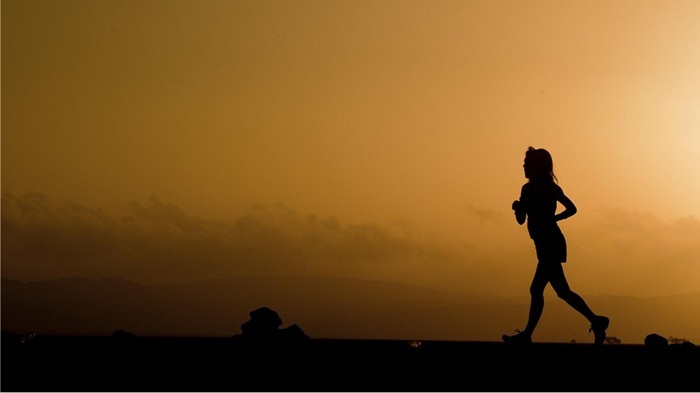 You should make a focus on your main subject of your silhouette photography. You need to check if the subject is on focus correctly or not. You can use auto focus mode of your camera which will make a focus on your subject. Lenses really help you to focus on the subject well. There is tint shift lens which helps your subject to get focused and keeping the foreground and background hazy. 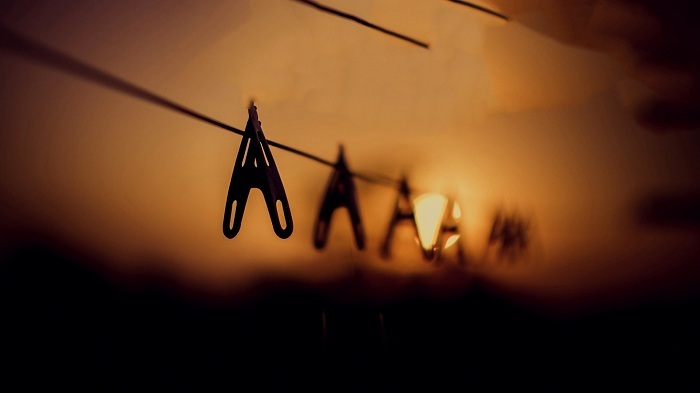 You can use aperture which helps to grow the depth of field of the subject photograph. If you set small aperture, that will help you to do so. 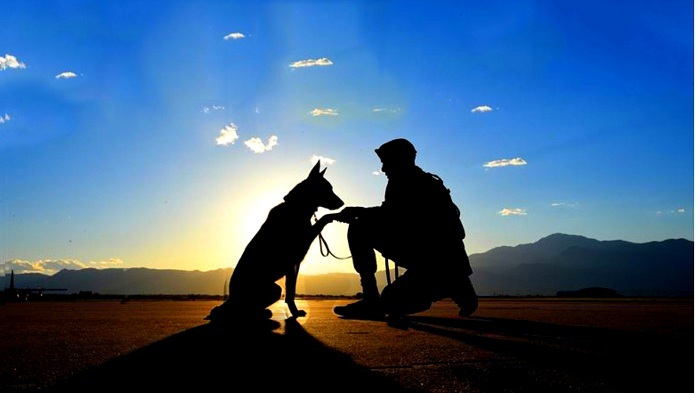 Although the subject remains isolated on silhouette photographs, the position of the subject should be in the right place. If you position your subject in a place where it is really not visible in a good way, you may portray a wrong message by your silhouette photography. You should check and recheck by placing your subject in different positions. 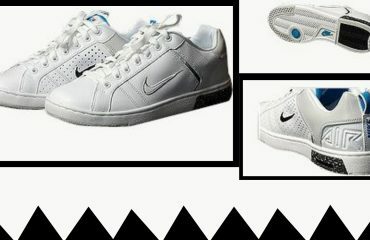 Doing that, you will understand and will be confident about the photography of yours. People often place the subject in the center. It works, but you should put the subject in the places where they can just widen up and silhouette photography come great. Some beginners do not know how to experiment in photography. The experiment you apply in photography can makes you better in creative photography. Exceptional composition can amazingly works for your silhouette photography. You can play with different compositions. One of the amazing compositions style is the Rule of Thirds. In this composition, put your subject in one corner and leave the center empty. That also creates a field of depth in the photograph. The photo looks really creative and exceptional when this composition is applied. So try rule of thirds into your silhouette photography. Lighting is absolutely an important element of photography. A wrong lighting into silhouette photography will ruin your photo. As we are talking about silhouette photography, I do not think you need external set of lightings. It is rather good to use the natural light while shooting for silhouette photographs. You can choose the first hour of the day when the sun rises or the last hour when the sun set for silhouette photography. The best light for silhouette photography you will get while the golden hour. You can get amazing light when the sun set. That is called the golden hour. When you shoot in that light, you can get the actual and real silhouette photograph. 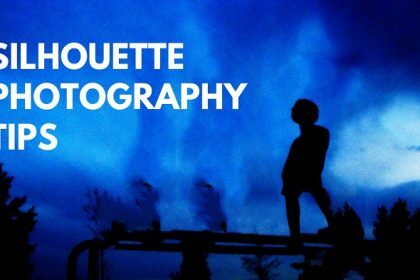 After shooting for silhouette photography, there might be some faults or missing you may see in photographs. Definitely you will not like the photos having some flaws. There is one was to improve your silhouette photos and make them look superb. That is post processing. You can edit your photos amazingly using different application. 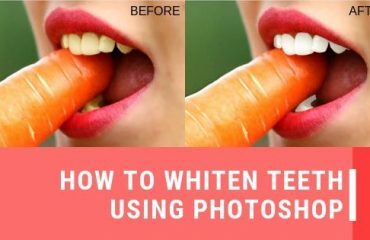 You can also go for different photo editing companies which provide some great photo editing services such as background removal, shadow adding, photo retouching, color correction, photo manipulation etc. Many of the professional photographers are using photo editing. You can also use photo editing to give your silhouette photos professional look. The photographers who shoot silhouette photographs are very skillful. You need to have that skill to click the photographs. These tips are really going to help you if you want to be a professional silhouette photographer. 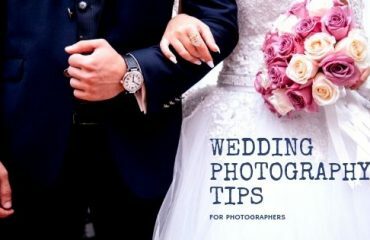 These can also help to boost the conversion rate of the photos while applying these silhouette photography techniques in your photography. So try using our tactics and try your luck in silhouette photography in order to become a professional.